A votive card "Senja-fuda" is a card which wished global peace and the safety of the family. A long time ago, the card of a wooden board or paper was dedicated to shrines and temples. 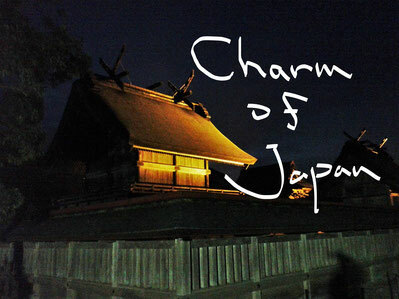 Now, many people have it as a charm card in which people's name was written. This charm card written in the elegant character continues to make people happy. There is a legend of the primitive ages "the carp climbed the waterfall and became a dragon." By that, a carp comes to symbolize success in life. At the samurai home of the Edo period, when the male baby was born, the "carp streamer" was decorated in the yard on May 5 every year, and his future success in life was wished. Now, the colorful carps drawn on cloth carry “a revival prayer of the Tohoku district and everybody's wish”on their back, and are swimming in the sky.